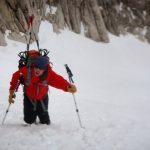 Want to take your splitboarding to a whole new level. Ready for something a little steeper. 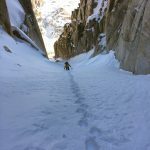 Join Splitboard Guides International and there Elite team of guides and professional snowboarders as we venture into the Sierra Range. 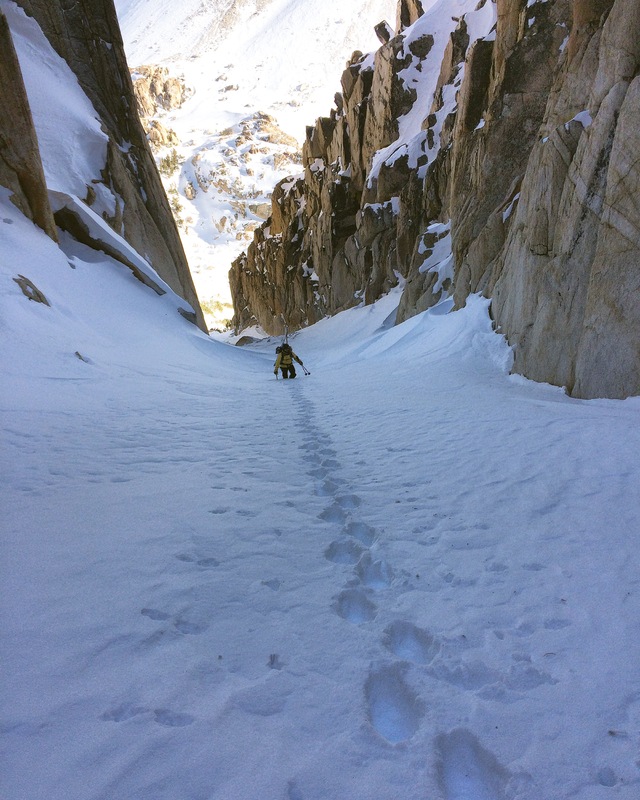 Climb and ride 1500 ft vertical chutes up to 50 degrees. 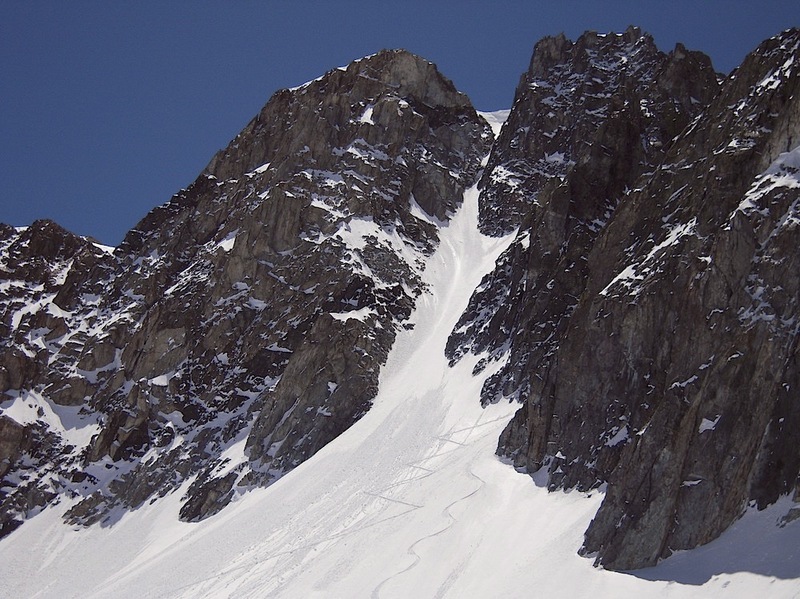 Come shred the classics of the Sierra including such descents as the Incredible Hulk Chute, The West Couloir of Matterhorn Peak and Ski Dreams. 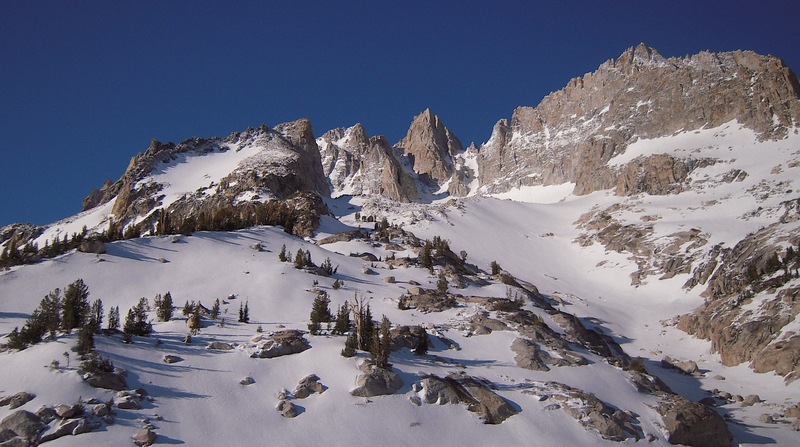 LOCATION: Hwy 395 corridor between the towns of Bridgeport, Ca and Lone Pine, CA. East Side of the Sierra Nevada. Only 4-6 hours from the S.F. 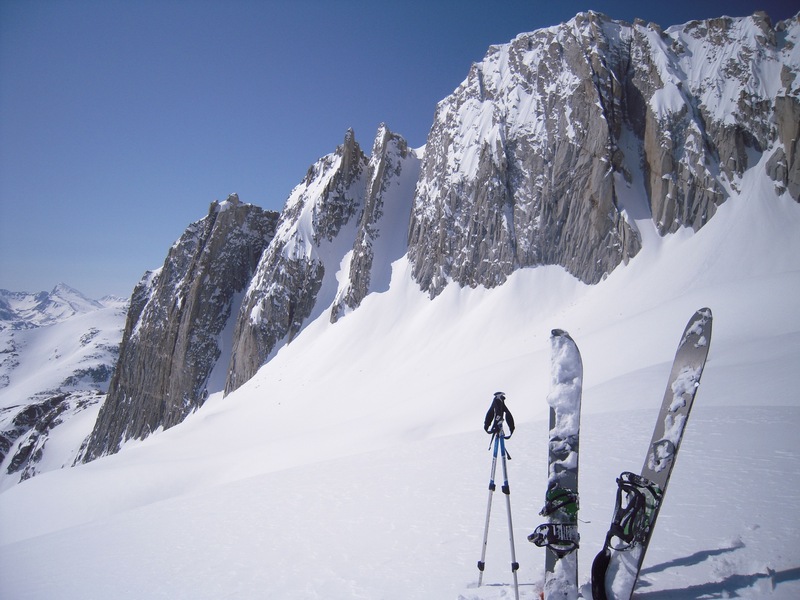 Bay Area and 1-2 hours North or South of the resort town of Mammoth Lakes. 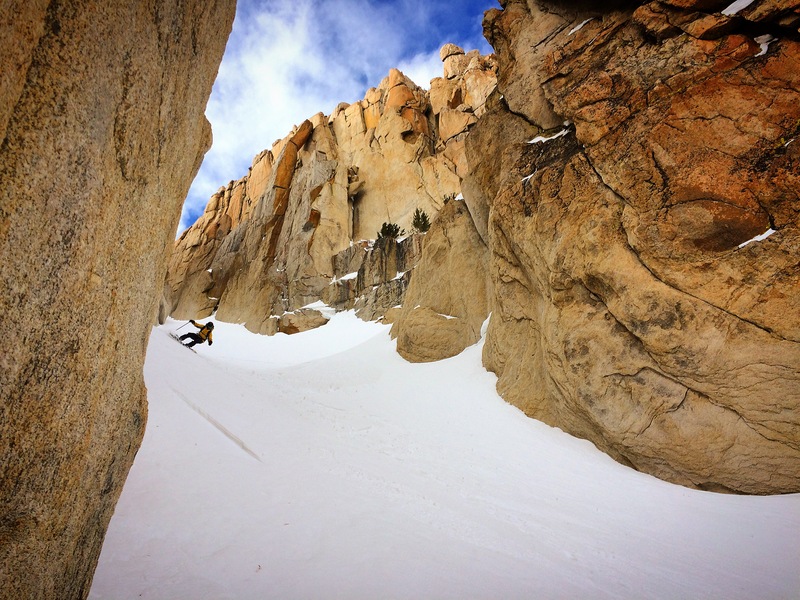 PREREQUISITES: Expert and Advanced level snowboarders with backcountry splitboarding experience. 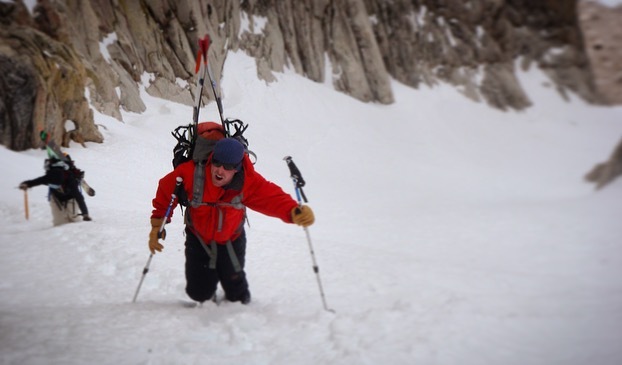 Great physical condition and the ability to carry an overnight pack all day on a splitboard. 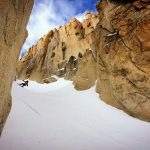 2019 DATES: *Custom splitboard trips! Pick any 3 days that fit your schedule throughout the winter, starting in December. Please contact us to discuss your trip today! Maximum guiding ratio of 2:1 and needs a minimum of 2 to run on these dates with these prices.